Great news about EA from Pastipure! which may include higher rates of some cancers, altered reproductive functions, early puberty, obesity, learning disabilities, and behavioral changes. One company is tackling this problem head-on! It’s called Plastipure. Learn more at http://www.plastipure.com. 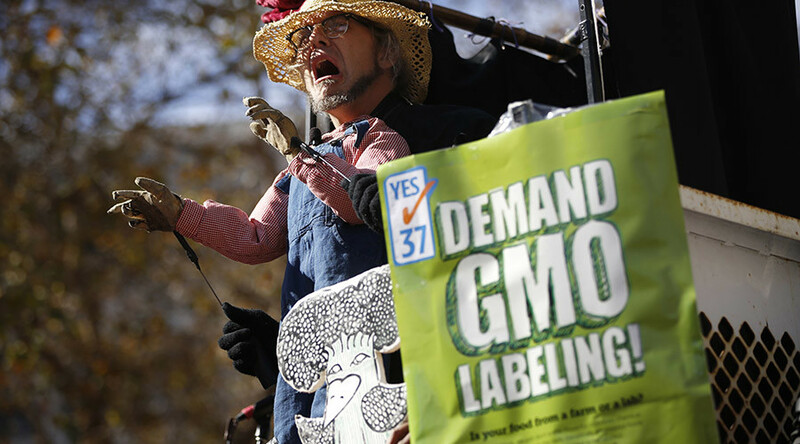 Reuters.com reports that the U.S. House of Representatives passed a hotly debated measure that blocks any mandatory labeling of foods made with genetically engineered crops, including pre-empting a state law set to take effect next year in Vermont. CHICKEN NUGGETS RECALLED OVER CONTAMINATION FEARS??? NBC New York reported that Murry’s Inc., a Pennsylvania-based food company, is recalling more than 20,000 pounds of chicken nuggets nationwide due to possible staph contamination after its product tested positive for Staphylococcal enterotoxin, the U.S. Department of Agriculture’s Food Safety and Inspection Service announced. 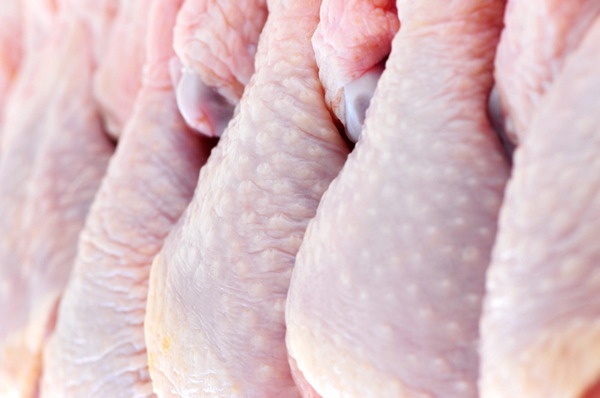 SUPPLIER RECALLS 1.7 MILLION POUNDS OF FROZEN CHICKEN??? A Maine poultry company that sells products to several retailers including a popular grocery store chain in the tri-state and New England has recalled more than 1.7 million pounds of frozen chicken over concerns that they may be contaminated with salmonella. All Vegetarian Drive-Thru Coming Soon??? The Huffington Post reports that Amy’s Kitchen will be opening an all-vegetarian drive-thru in July. The first restaurant will open in Rohnert Park, California, a city north of San Francisco. Vegetarian diets have doubled over the past five years so hopefully this will be the first of many restaurants nationwide. 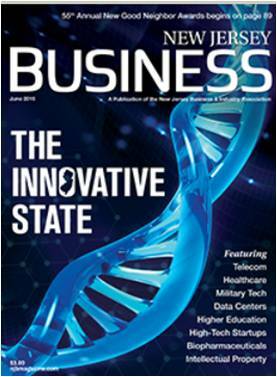 NJ Business Magazine Breaks News About Premier Plastic Products & More! We support this campaign wholeheartedly! What Are the Dangers of Plastic Food Storage Containers??? 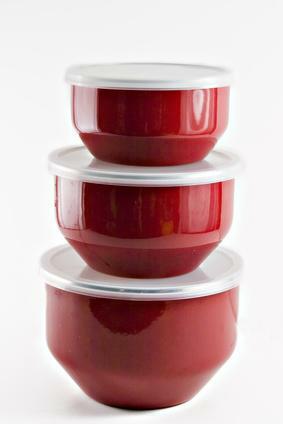 Some plastic food containers are not formulated to withstand the effects of being heated in a microwave oven. The United States Department of Agriculture Food Safety and Inspection Service warns that such containers can melt or warp in the heat. Additionally, the USDA says various kinds of harmful chemicals can end up in your food if you put a non-microwave-safe plastic container in a microwave. 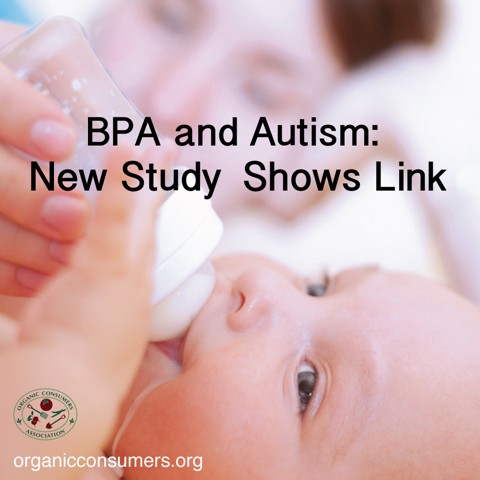 New Study Seems To Link BPA And Autism!!! 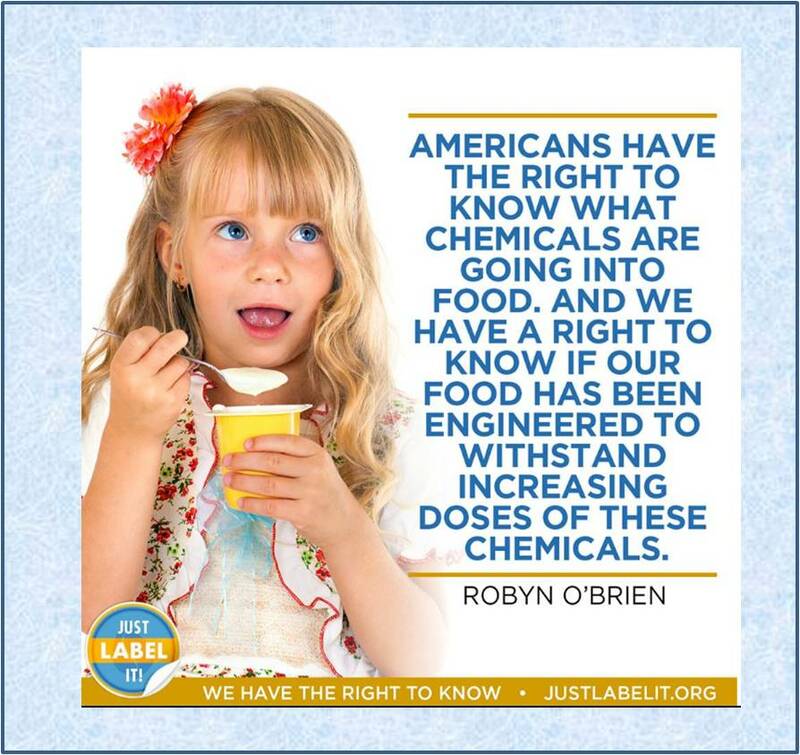 It has long been suspected that BPA is somehow linked to autism in children, but, until now, has not been documented. Check out this article on organicconsumers.org to learn more.